at this Luxury Reno Hotel Casino! 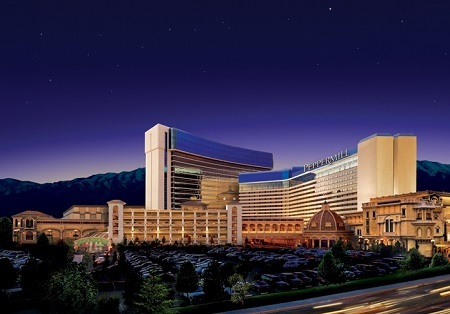 The perfect spot for gambling, fine dining, and luxurious accommodations, Peppermill Resort Spa Casino is the premier Reno luxury hotel and casino. 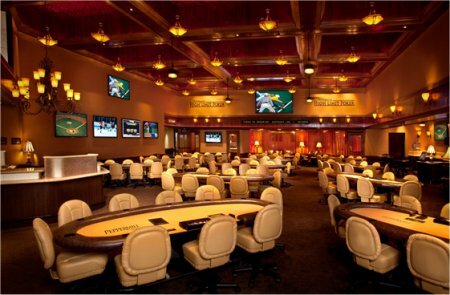 Choose from ten restaurants and seventeen bars and lounges, or place your bets in the casino. Recently awarded the AAA 4-Diamond rating, Peppermill has something for everyone, whether it is relaxation or excitement, including Reno’s newest nightclub, Edge. 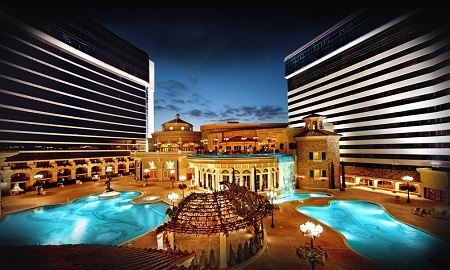 Winner of TripAdvisor’s 2011 Certificate of Excellence Award, Peppermill is the ideal Reno destination. 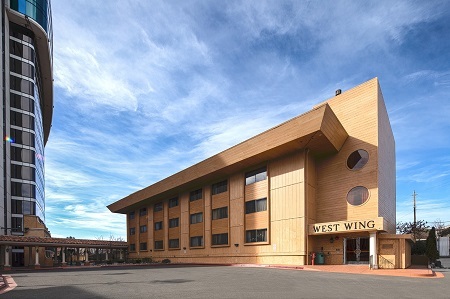 Offer is based on a Single or Double Occupancy in a North & West Wing - Outside Building Room Accommodations. Located across the skywalk on the third floor of the main tower or adjacent to our Tuscany Tower via an outdoor covered walkway. Stay for a minimum of 1 Night and up to 7 Nights as desired and based on availability.